No matter what time of the year it is, it will always be autumn in your home. 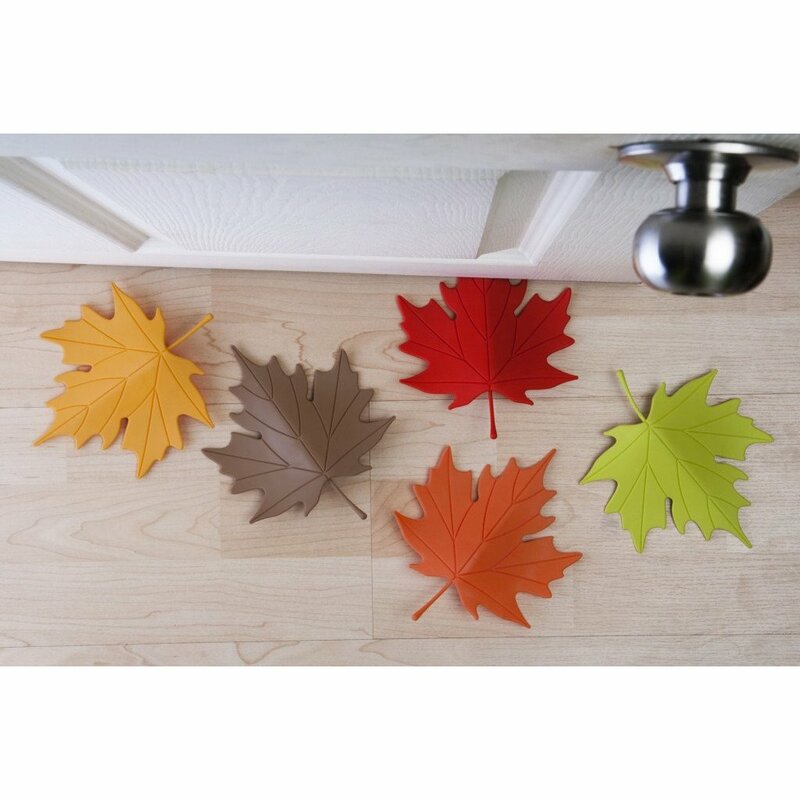 The leaf door stopper brings you memories of the those cool fall afternoons when the leaves are falling to the ground. Made from 100% recyclable material.